It seems like every time some new fad diet with a celebrity endorsement comes about, the outcome is the same, and science slams the door shut. This time, the diet in question has even been shown to have deadly implications. Only a few short weeks ago at the Golden Globes, Kate Hudson was singing the praises of Robert Young’s “alkaline diet,” which TV star Kelly Ripa also follows. 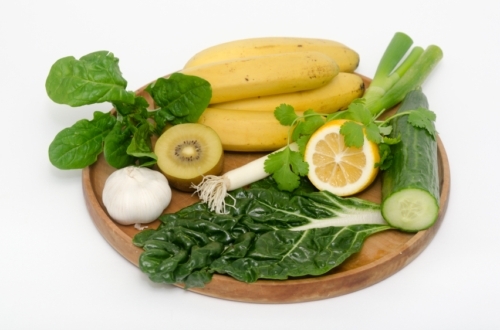 The alkaline diet is based on the idea that blood pH levels can become acidic from eating certain foods, which can lead to disease. The problem, however, is that your body simply doesn’t work like that. The diet is completely bogus. What’s even worse is that Young was allegedly charging people big money to treat serious conditions like breast cancer and congestive heart disease with baking soda at his “pH Miracle Ranch.” One woman and her family allegedly paid him over $77,000 to treat her breast cancer…and guess what? She is reported to have become even sicker, and died at age 27. And she’s not the only alleged victim of Young’s. You’ll be happy to learn the BBC is reporting that Young is facing up to three years of prison time for practicing medicine without a license. Oh, and as a side note—he’s not even a real doctor. The BBC also reported he got his doctorate from a correspondence school. The reason why his alkaline diet is garbage is actually something I’ve discussed before with my Doctors Health Press readers: the acidity in your gut doesn’t cross over into your bloodstream. So, although you might eat a lot of meat, which leads to stomach acid that is expelled through your urine, it’s not going to cause disease. Your liver works hard to keep acid out of your bloodstream, which is why blood pH levels are typically around 7.4, practically at the middle of the pH scale that runs from 0 to 14. It’s also why urine tests are useless in determining blood pH levels. 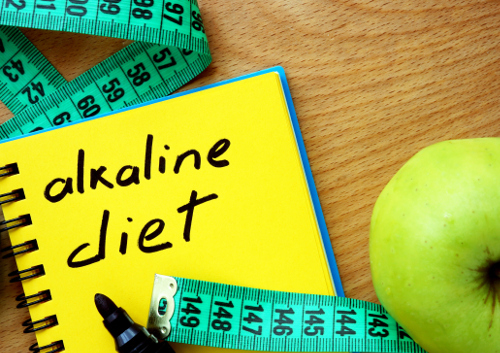 The alkaline diet, like so many other trendy celebrity-endorsed diets, is pure hype. And in this case, it’s even dangerous. These diets aren’t based on facts and are designed with the specific purpose of taking advantage of you. They are a get-rich-quick scheme selling false hope, nothing else. At the end of the day, a trendy diet with a fancy title and a familiar smiling face touting its benefits should be ignored. Instead, use the common sense tips brought to you by science. Scientific research repeatedly shows that eating a balanced diet rich in fruits, vegetables, healthy fats, lean proteins, and legumes—while minimizing processed foods and refined sugars—is the best way to reduce the risk of chronic illness and maintain good health. Add some physical activity to the mix and you’ll be doing far more for your health than any new trend.